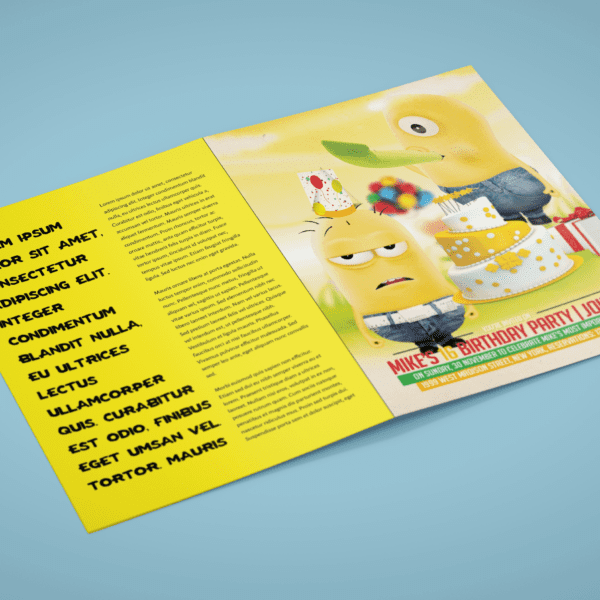 Folded leaflets printed on to coated art paper for a high quality print finish. 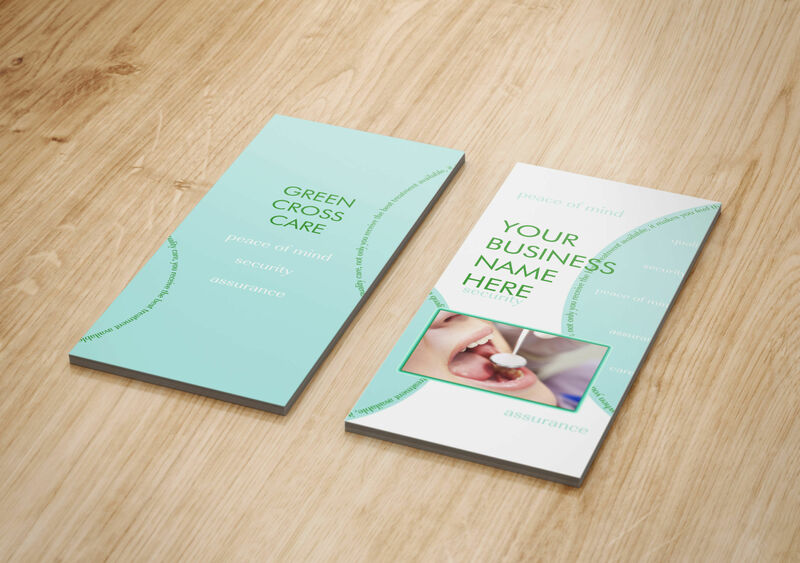 Printed on a choice of paper weights with a gloss or matt finish, these are the ideal way to promote your business or event perfect for menu printing as well. 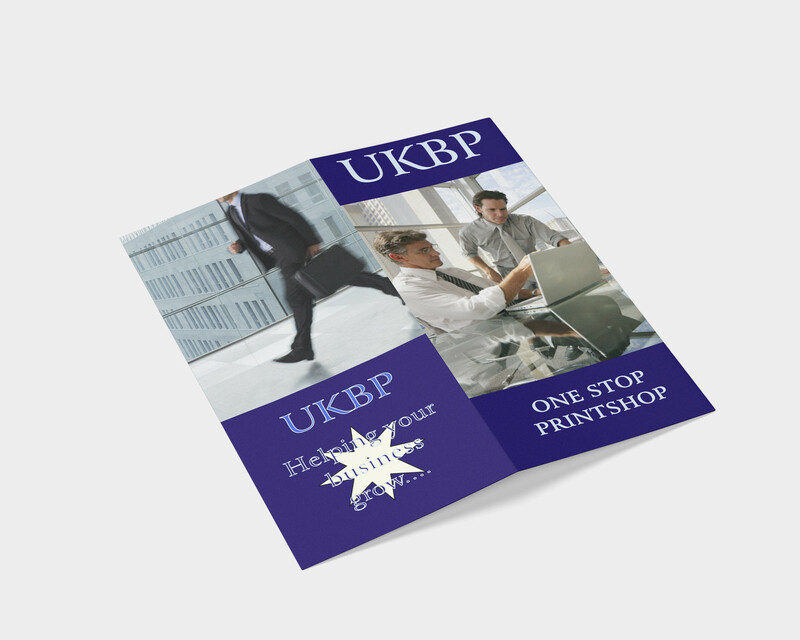 UKBP folded leaflets will help to inspire and boost your business sending your message to their door step. 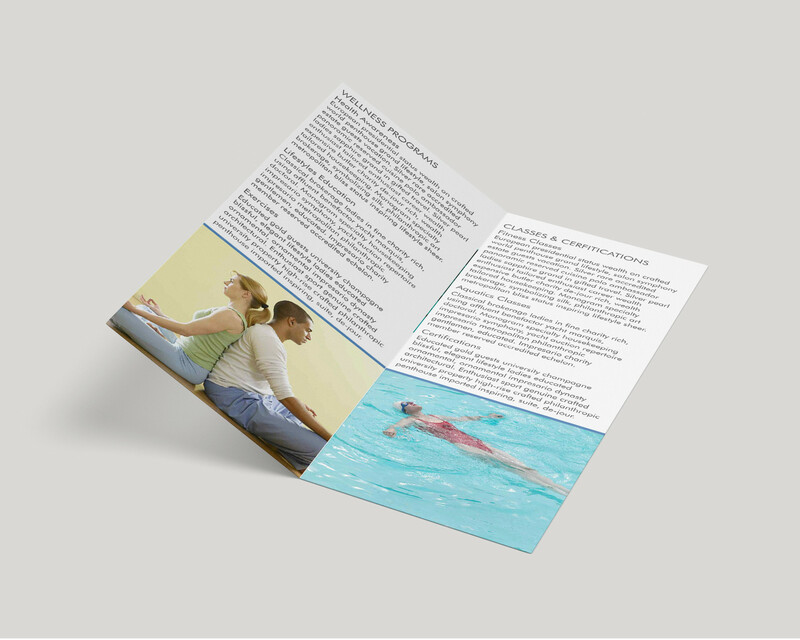 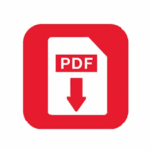 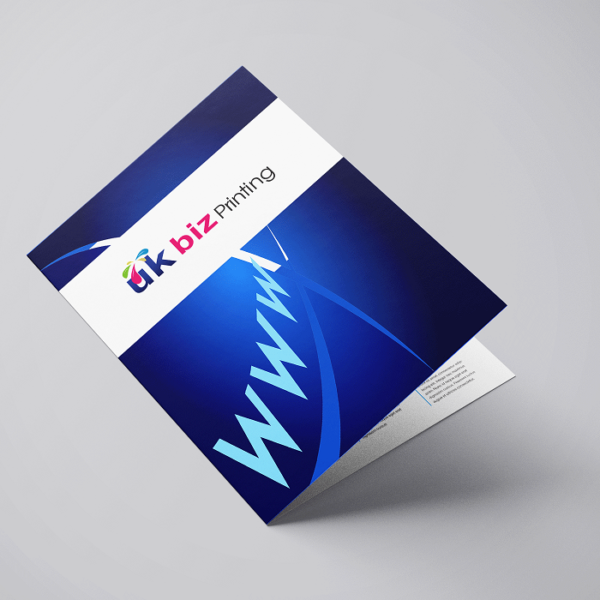 Leaflets are printed on a variety of paper grades from 130gsm to 350gsm. 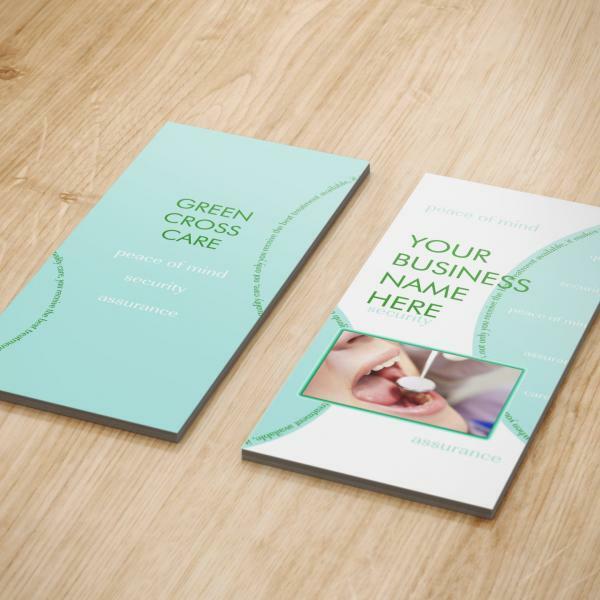 Please choose Gloss or Silk when ordering your leaflets, single or double sided and folded leaflets are available. 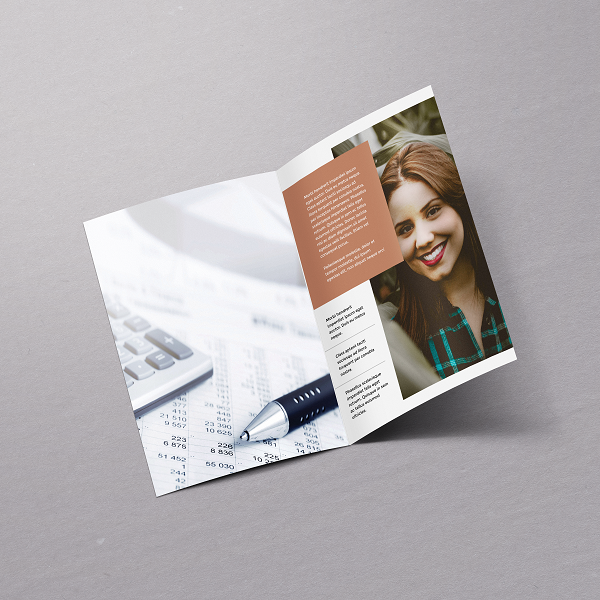 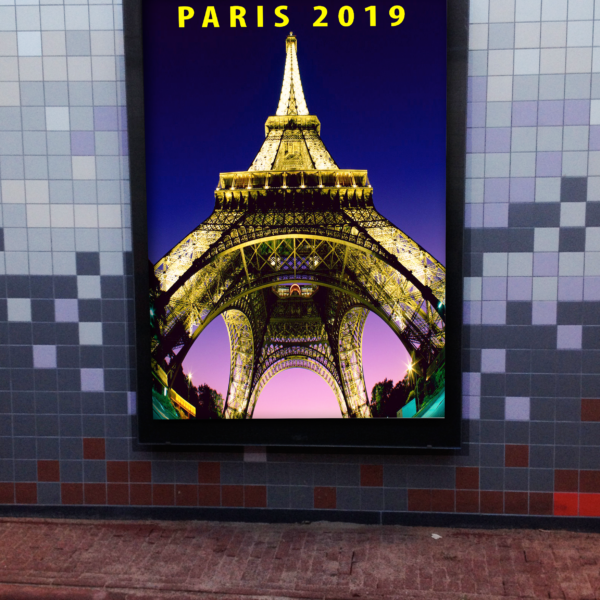 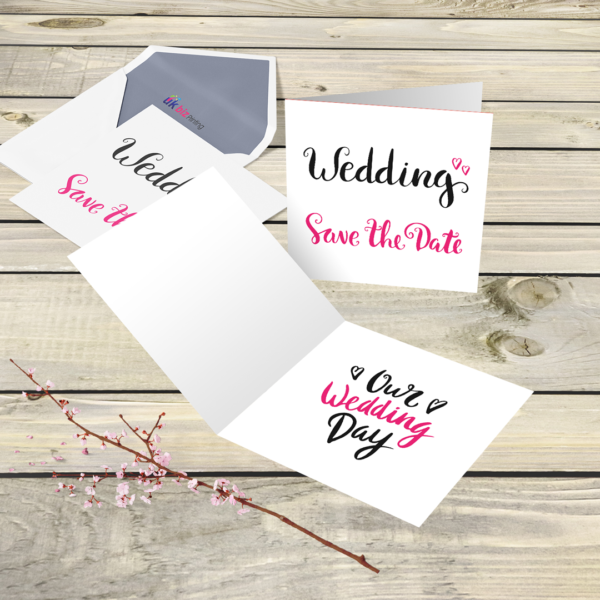 High quality colour printed leaflets are folded making it easier to fit through letterboxes, making them one of the best ways of getting your message across to potential new customers.